Amazon removes items with Nazi or white supremacist symbols after criticism from advocacy groups. Amazon has removed items with Nazi or white supremacist symbols from its website after criticism from advocacy groups, an executive with the company said Sunday, according to The Associated Press. The executive said the company blocked the accounts of some retailers and might suspend them. Ellison reportedly asked Bezos how much money Amazon made from selling material including books published by hate groups since 2015, and whether it would destroy such merchandise at its warehouses. Last December, the online retailer came under fire for selling toys based on Nazi-era German army units. 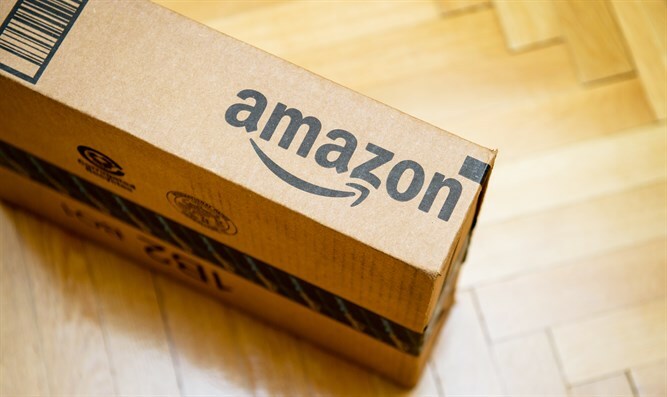 Previously, Amazon removed books that deny the Holocaust from online stores in countries where Holocaust denial is illegal, though it was subsequently reported that they remain available in the United States and the United Kingdom.